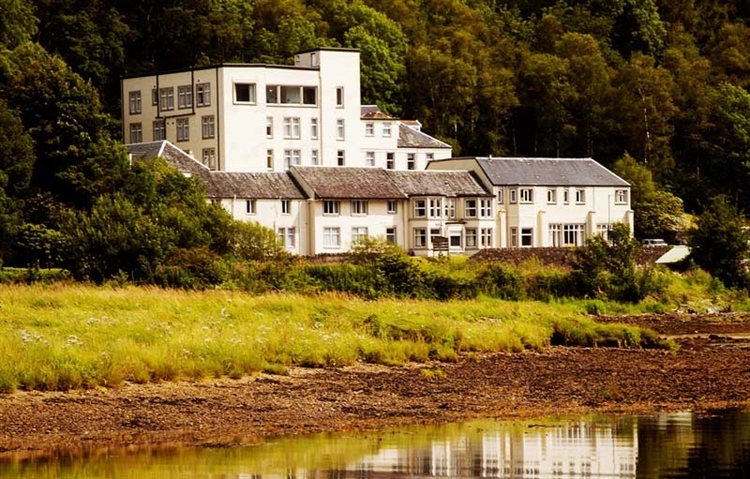 Perched on the banks of Loch Long and overlooked by the Arrochar Alps, The Loch Long Hotel is the perfect choice for travellers seeking to experience the best of Argyll and the west coast. The Loch Long Hotel is situated directly across from some of Scotland's greatest Munros and Argyll's biggest attractions. The Cobbler, The Glen Loin Loop, Beinn Narnain and Beinn Ime are all within a short stroll from the hotel. The hotel is also situated directly on the path for the Loch Lomond & Cowal Way. Bike packing and cycling enthusiasts will as be pleased to learn that the Wild About Argyll Bike packing trail runs directly past the Loch Long Hotel. Ben Lomond and The West Highland Way can also be reached with a short cruise with Cruise Loch Lomond from our local jetty in Tarbert. The Loch Long Hotel is also the perfect destination for travellers looking for a more laid back experience. The hotel has live entertainment every weekend and also host acoustic afternoons throughout the summer. We are pet-friendly too! The Loch Long Hotel boasts 82 ensuite bedrooms with 24 upgraded loch view rooms and six family rooms. Our facilities include a summer beer garden, full-service restaurant and a lively lounge bar. Food is served throughout the day, every day. 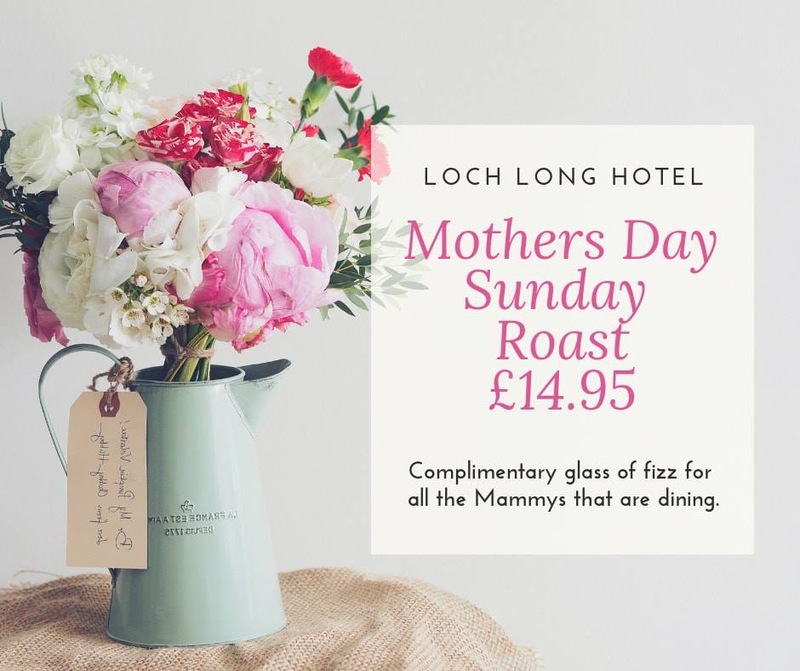 The Loch Long Hotel's proximity to Inveraray, the Argyll Forest and Loch Lomond & The Trossachs National park make it an excellent choice for families, couples and friends. You can be assured that you will experience the warmth of Scottish hospitality during your stay. Book the Loch Long Hotel now and experience the best of the west.